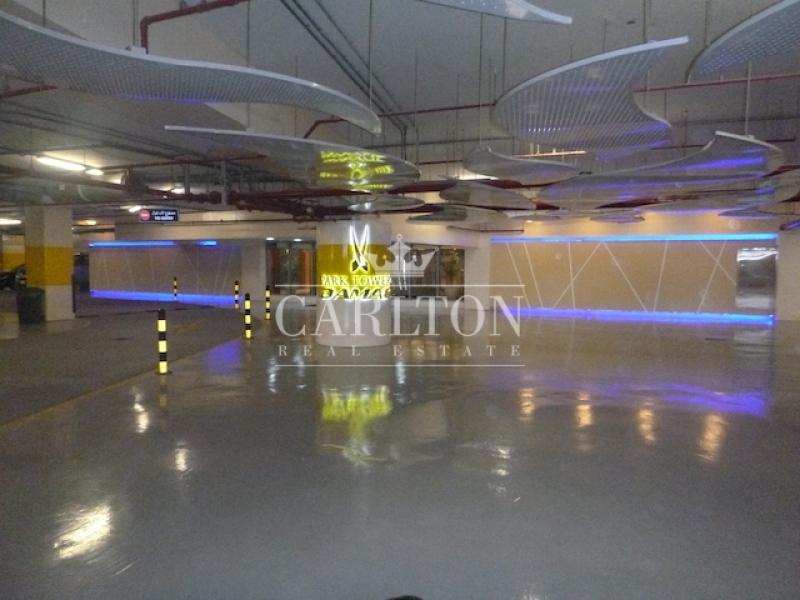 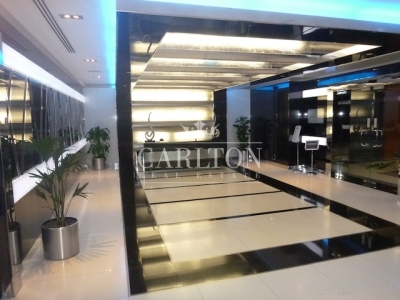 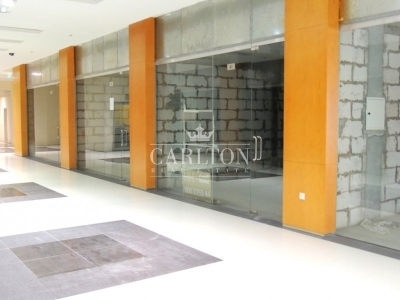 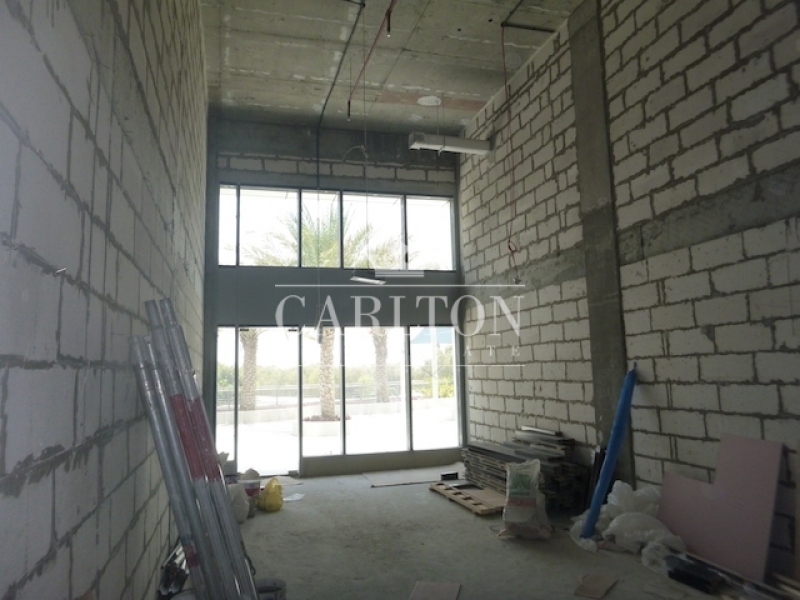 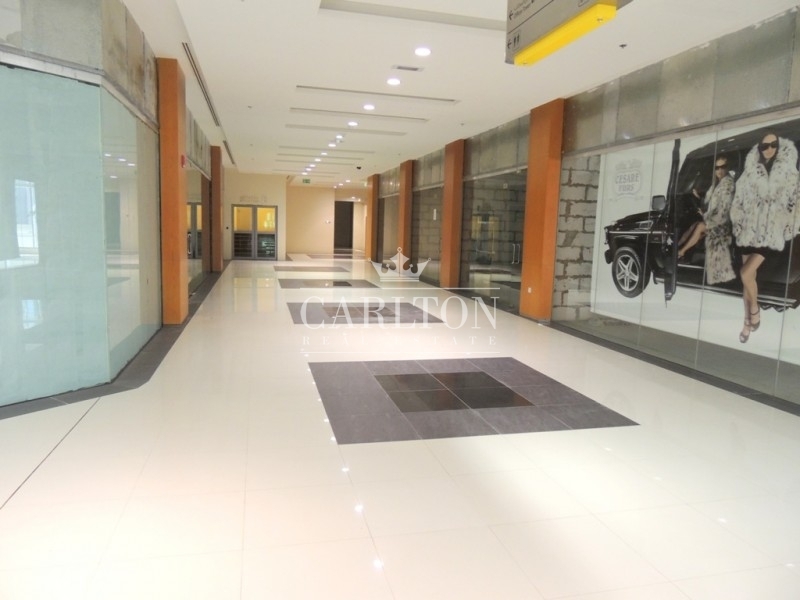 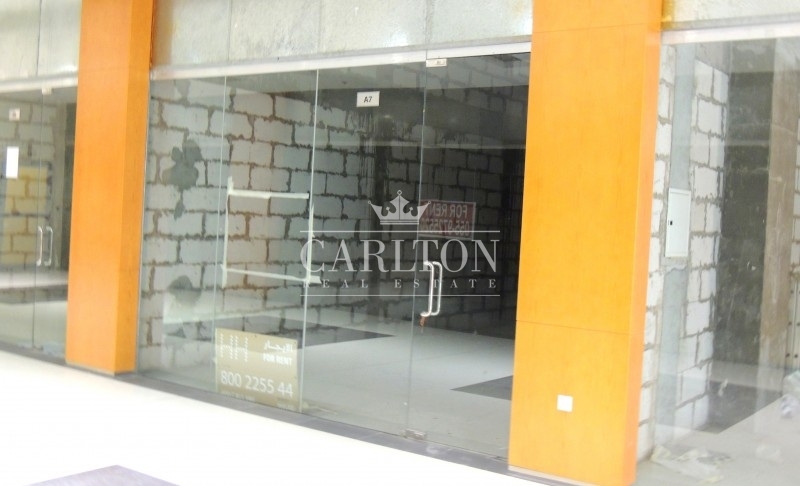 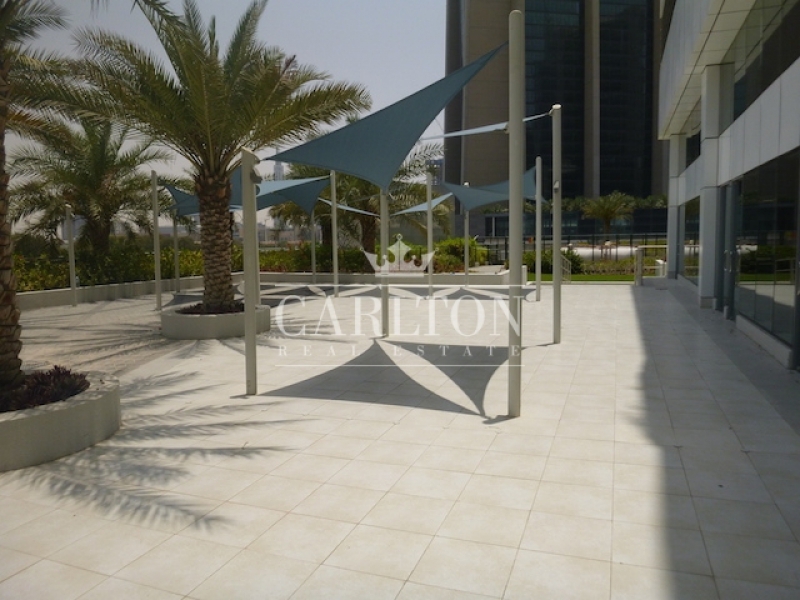 Carlton Real Estate is pleased to offer you this shell and core retail space that suitable for any type of business. 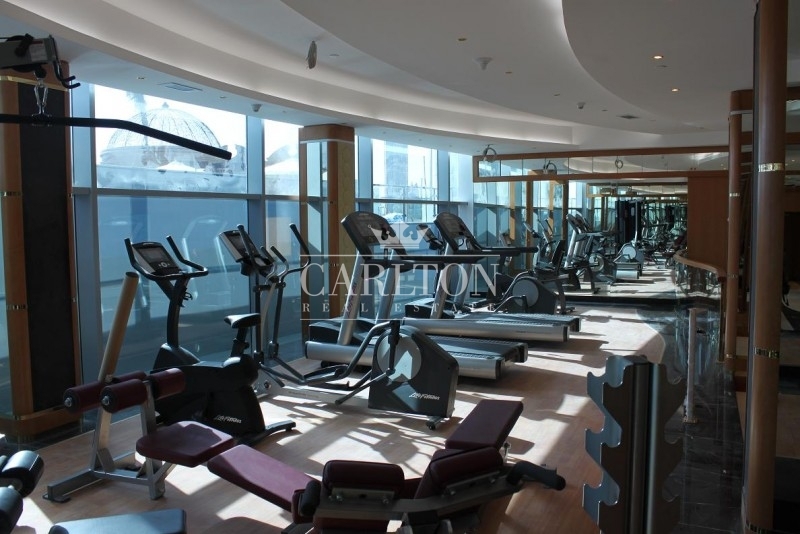 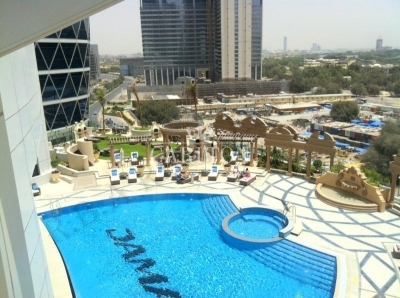 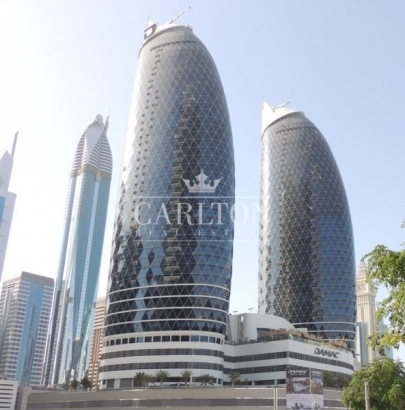 Its in prime location of DIFC. 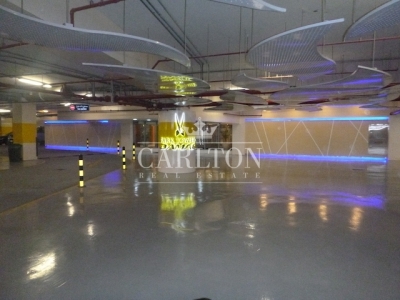 Accessible to metro station and surrounded with residential and commercial establishment. Park Towers located in the heart of Dubai International Financial District (DIFC) are the iconic twin towers in Dubai by Damac. Park Towers in DIFC are theunmistakabletwin towers. 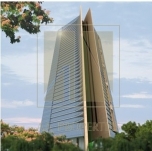 It is a residential project at the heart of Dubai Financial Centre and walking distance from WorldTrade Centre in Dubai DIFC, Financial Metro Station and Emirates Towers Metro Station. 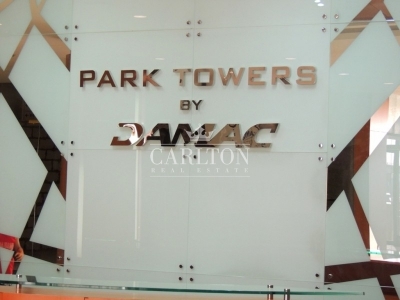 The World famous Dubai Mall is just 10 minutes walk or a 2 minute Taxi ride.